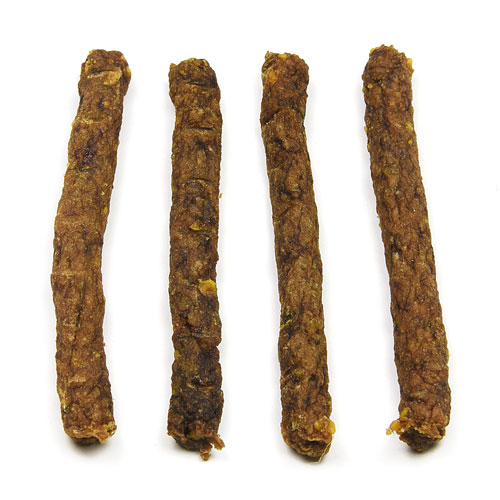 Beef & Cheese Sticks- No fillers, flour, or grains added. A great grain-free/wheat free treat. 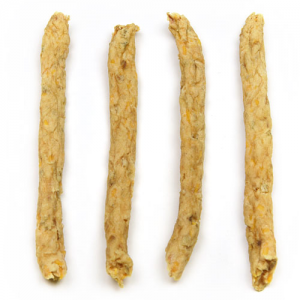 Beef & Cheese Sticks- We make our beef sticks from lean ground beef then add freshly grated cheese. No fillers, flour, or grains added. A great grain-free/wheat free treat. 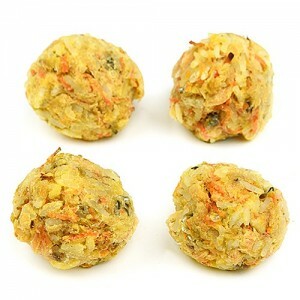 Dogs of all sizes love these as these crumble apart easily…no worries because the crumbles get eaten up. With 12 years of experience in creating all natural dog treats, you can be sure you’re getting the very best treats for your furry friend. 6 Beef & Cheese Sticks are included in each package. 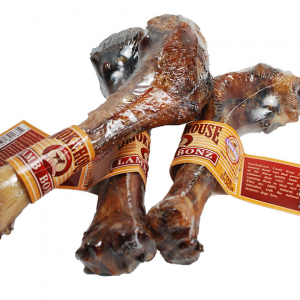 My finicky pup loves these! I’m confidant that I found a good treat when the ingredients are simple and all natural. Love the crumbly texture of these. My dog choked on another brand’s treat recently, so I was on a mission to find something a bit softer. These really fit the bill. Great that they are made from natural ingredients too. Very impressed! Will be recommending to all my friends. 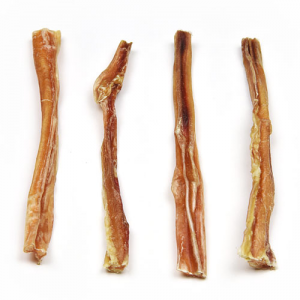 A protein treat we feel good about giving our pet because of the simple healthy ingredients. Just meat and cheese. Both of our girls loved these treats. A great grain free treat. We give our golden one nightly before bed time. He seems to enjoy them a lot. we like that they are wheat free.